Defence Minister Pervez Khattak has said the current maritime threats and emerging geo-strategic situation is posing new challenges. 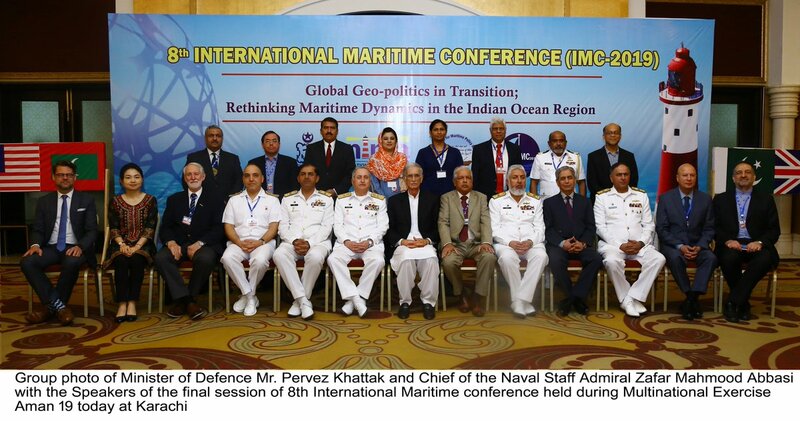 He was addressing a concluding session of three-day International Maritime Conference titled 'Global Geopolitics in Transition: Rethinking Maritime Dynamics in the Indian Ocean Region' in Karachi today. Defence Minister said the Conference has provided a platform to deliberate on the contemporary maritime challenges and share understanding of the dynamics in the maritime domain for effective policy making. He said amongst the recent maritime development in our region, China Pakistan Economic Corridor is rightfully considered a game changer for Pakistan and the entire region. He said with the progress of CPEC and Gwadar port, maritime activities would increase manifold, especially in the Western Indian Ocean. Pervez Khattak said responsibilities of Pakistan Navy would also increase for maintaining a secure maritime environment for smooth flow of seaborne trade. 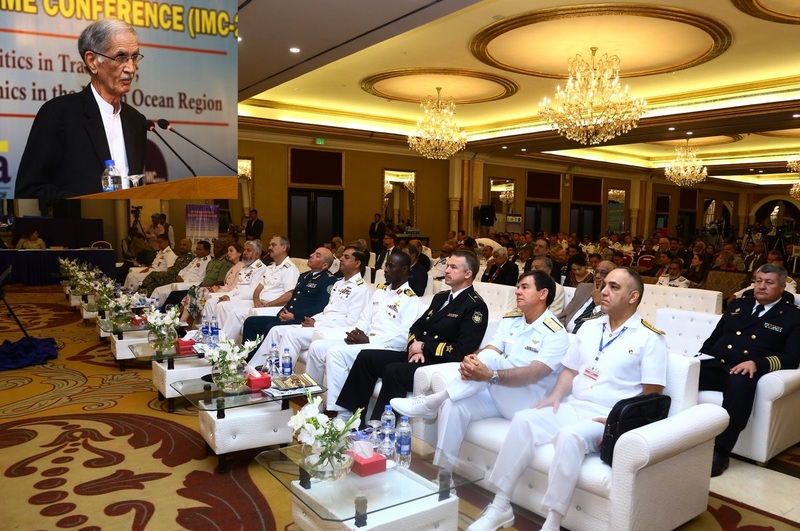 The Conference was conducted by National Institute of Maritime Affairs under the auspices of Pakistan Navy as part of Multinational Maritime Exercise AMAN-19.